Magnificent colours as the sun rises over Rimini’s beachfront – LIke a Turner watercolour. Could he have seen a similar sunrise when he passed through the Adriatic town as part of his grand tour? Turner passed through Rimini in 1796 and again in 1828 during his travels to Rome. During his Italian trips, aware of time pressing with so much to see, he limited himself to sketches, developing themes into full blown oil paintings on his return. He sketched Rimini's Tiberius Bridge at least twice, but we don't have any record of him taking in the sunrise. 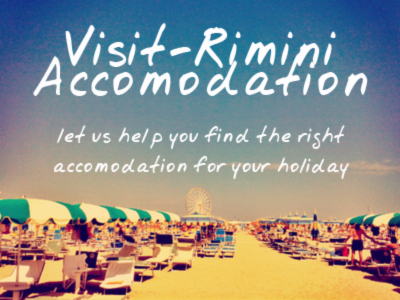 Indeed, Rimini at that stage was slowly starting to become a beach resort - in the 1790s the tradition of 'going to the seaside' was just becoming fashionable, and it would be another hundred years or so before Rimini became synonymous with its beachfront.